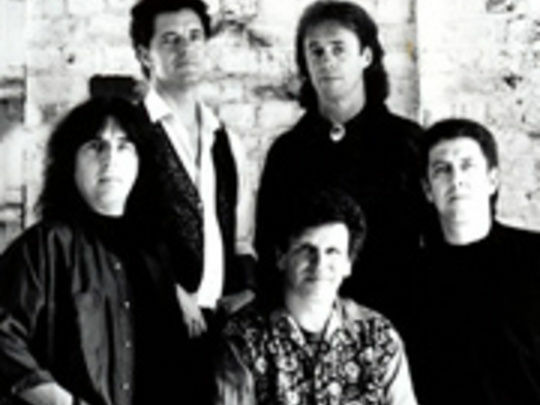 The Warratahs formed in 1986 around Barry Saunders and Wayne Mason (ex-Fourmyula, and composer of the classic 'Nature'). 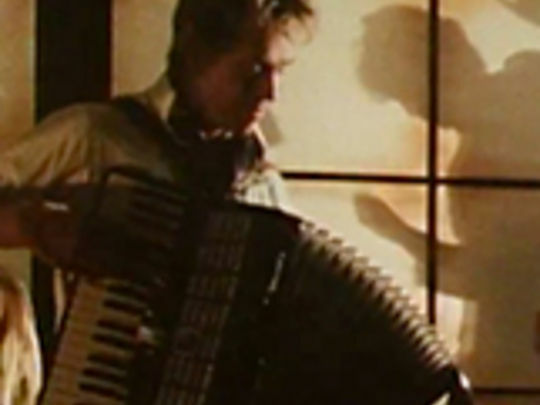 TVNZ arts presenter Nik Brown played fiddle. Following a residency playing covers of country standards at Wellington's Cricketers Arms, the band began recording their own material. 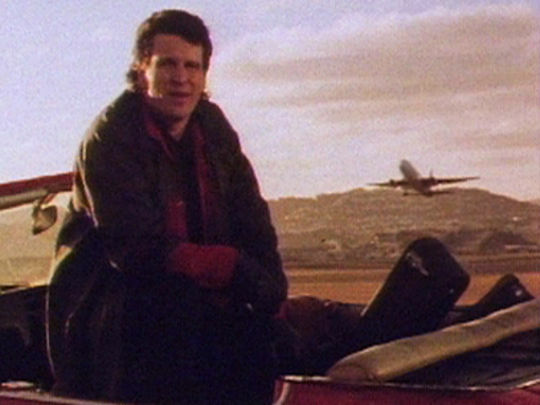 Their timeless, Kiwi-inflected, neo-traditional country, and relentless touring made them a beloved and unique presence in the fashion-conscious music scene of the late 1980s. After a few years off, the band reformed, this time without Mason.